Travelling around the capital is about to get a whole lot easier (we hope!) with the introduction of a new colour coded system for London’s buses! Whether we like it or not, we instantly associate certain things with our public transport system. Striking red means the claustrophobia of the Central line, cool grey signals the business tones of the Jubilee line and the trendy orange of the Overground marks going through some of the hippest parts of London. Well now the trusty red bus is set to get its own set of colours in an effort to help people navigate around London a lot easier. Buses and their stops will be specifically colour coded whilst versions of the new coloured bus map will be available for everyone to see onboard all buses. 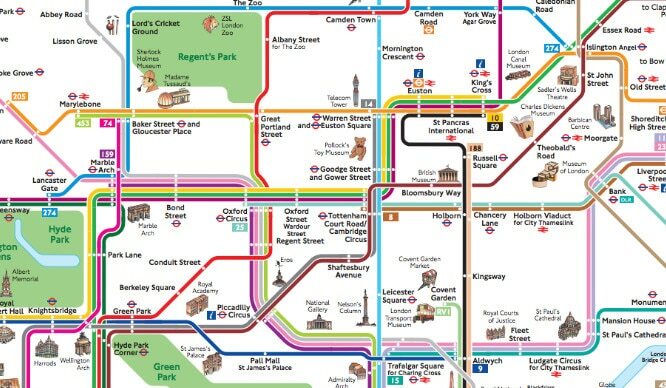 Our bus network is one of the most extensive in the world but with more than 700 routes, getting a bus around London can sometimes be a confusing affair. 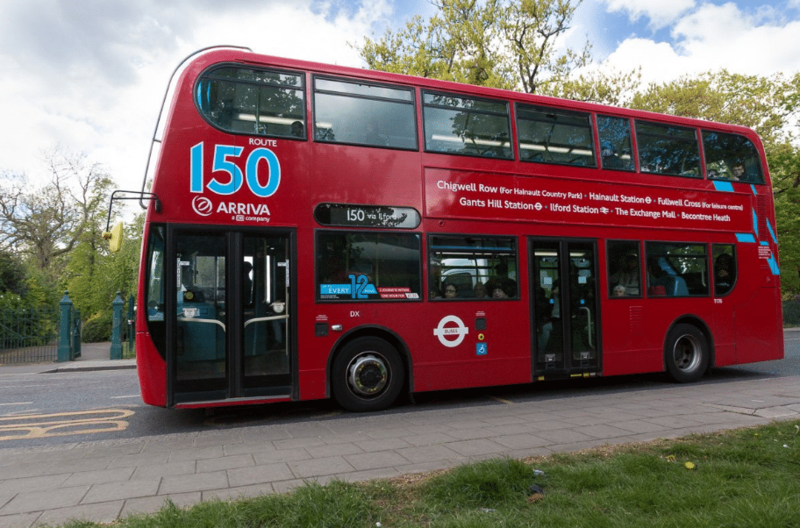 As a result of falling bus passenger numbers, Mayor Sadiq Khan is rolling out this initiative on 60 buses in East London and is set to move his plans to West London later on this year. 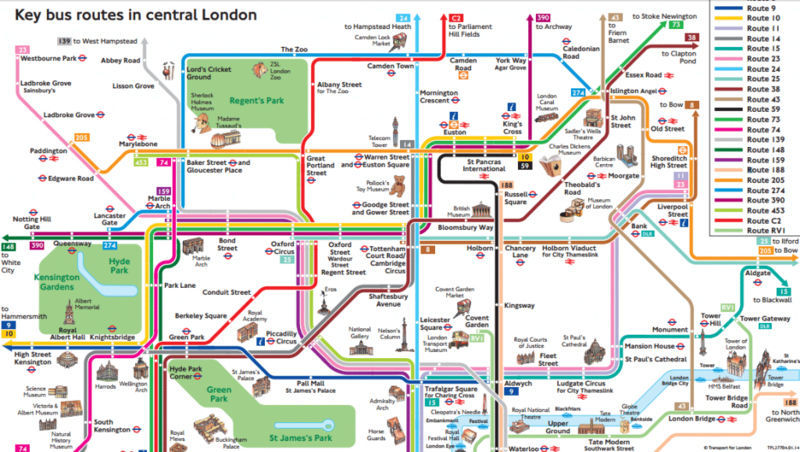 Find more of the maps on TfL’s website, here. Or, for more information, keep up to date with the Mayor of London on Twitter.